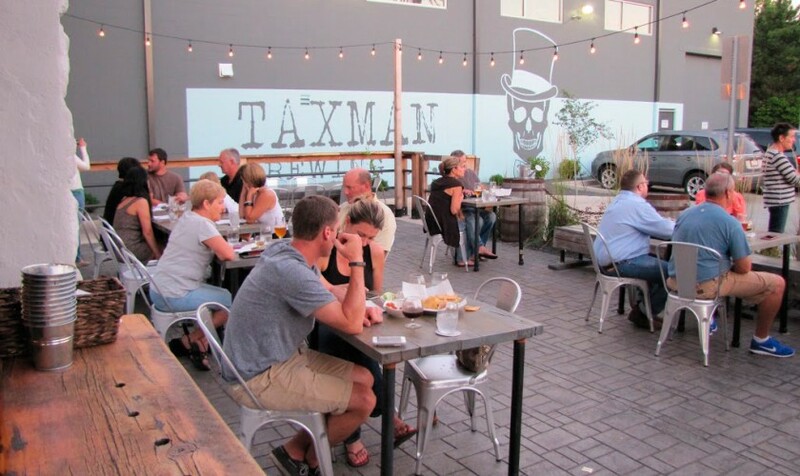 We named the brewery Taxman because tax consulting work took us to Belgium and three of Taxman’s founders are in fact tax professionals. 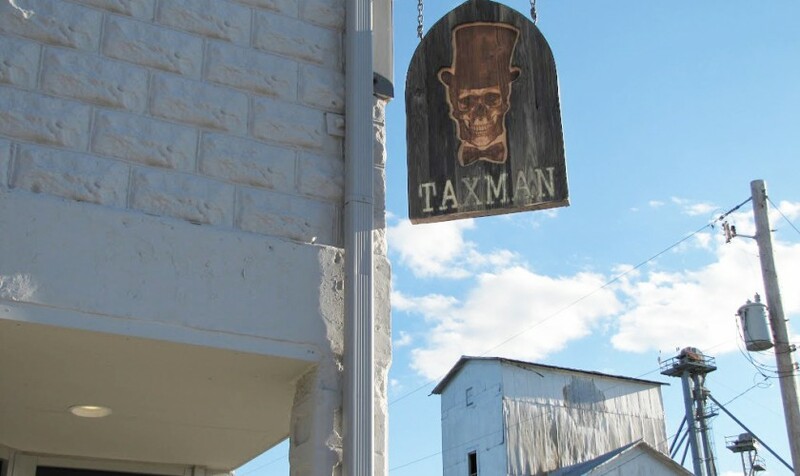 Our skull and bow tie logo is inspired by Benjamin Franklin’s quote, “…in this world, nothing can be said to be certain, except Death and Taxes.” We selected the Town of Bargersville for the home of our brewery because it reminded us of the small brewery towns we visited in Europe. 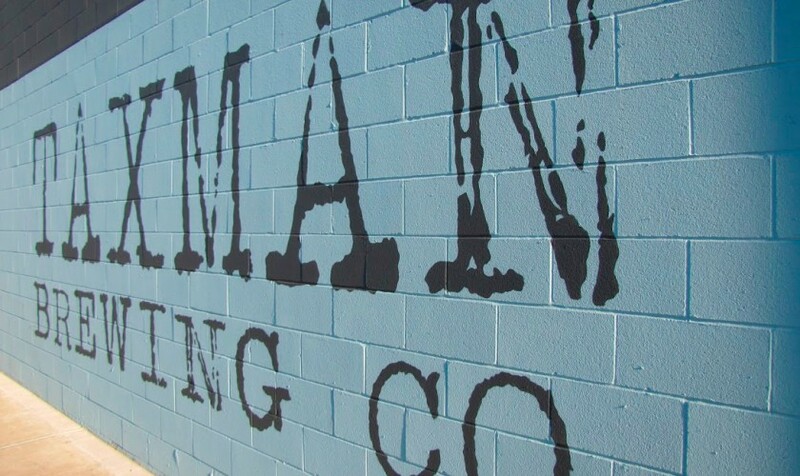 We love variety and brew upwards of 50 different beers a year. 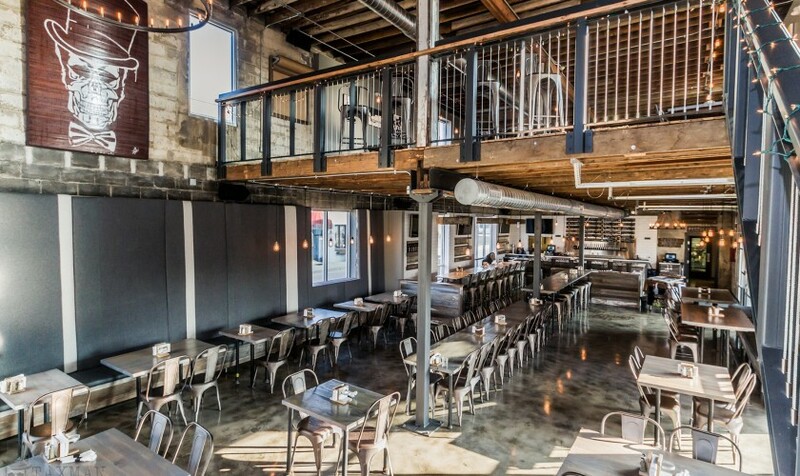 The best place to enjoy our unique offerings is at one of our restaurants, which are family friendly and offer a wide variety of local seasonal cuisine.